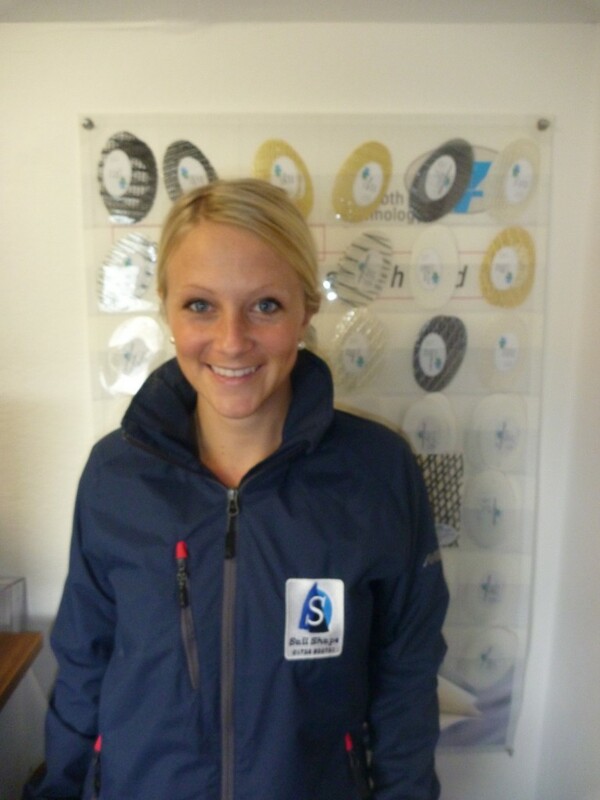 Emelie who is the Directors Fiancee works for Sail Shape on a part time basis helping with accounts, sewing and advertising/marketing. Emelie has sailed across the Atlantic 4 times on a 30 footer and a small tall ship. Emelie will be starting full time in the spring after finishing the second year of her Degree.